When investing in your roof it is not only important to hire a roofing contractor which is reliable and trustworthy, but it is also important to invest in a roof which has a written warranty. When you let the professionals at Bowles Roofing take care of your roof, your satisfaction is guaranteed. Bowles Roofing provides a written warranty for every job we do. The Bowles Roofing installers warranty is our guarantee that we will stand behind our work and what we do. The professionals at Bowles Roofing are committed to excellence and we take pride in all of the work that we do. The manufacturers warranty is the warranty that is provided to you by the manufacturer of your roof system. Every roof installation comes with a guarantee by the manufacturer of the materials. Bowles Roofing only uses quality materials produced by reputable manufacturers who will stand behind their products the same way we stand behind our work. Bowles Roofing offers a limited warranty for any roof repair completed by our workers. Given that we cannot stand behind the work of another company and cannot guarantee the work of other companies, we are unable to guarantee the life of a roof that was installed by another roofing company or roofer. 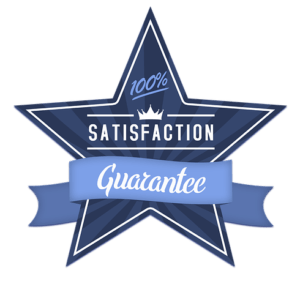 Bowles Roofing will offer the best warranty possible and will guarantee that the roof repairs completed by our company was a good investment for you.